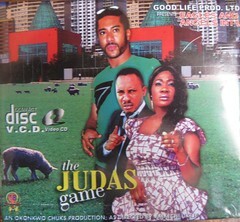 Good solid Nollywood African movies that you will enjoy and recommend. These are the kind of movies that you come across more often than not, enjoyable but nothing that elevates it to a level of greatness.This category is for Nollywood movies rated between 56-75. Akaeze (Artus Frank) the Prince of Utonkon, Benue State is obsessed with Erimma (Nuella Njubigbo), the most beautiful woman in the community and wants to marry her. She however is not in the slightest bit interested in him, siting his filthy habits such as nose picking, spitting and incessant itching as the reasons why she would never agree to be his wife. 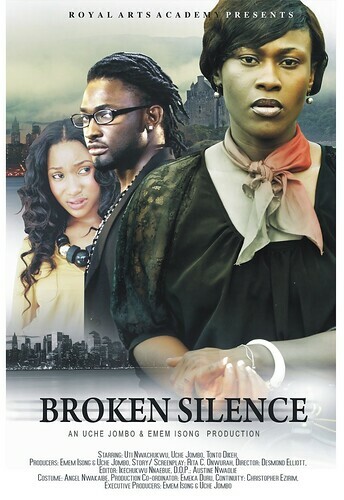 Unperturbed Akaeze is determined and concocts a plan with his uncle to push Erimma’s father into being indebted to him so that he will have no choice but to offer up his daughter as a bride or go to prison. It remains to be seen if the plan will work. In Royal Lust we see Prince Onochi, played by Mike Ezuruonye return to the Palace from the UK with his British fiancée Sonia (Vivian Reinl). 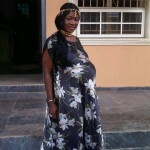 Chioma (Susan Ezeuzo) is his sister’s friend and the girl that he left behind, promising to wed on his return. She is devastated that she has been jilted and is determined to win him back. His sister Omali and father too are totally against this new relationship, finding Sonia to be ill mannered, it remains to be seen if their relationship can survive the odds. 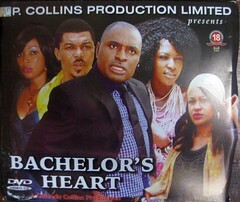 Frank played by Kenneth Okonkwo has an affinity for mgbeke girls. 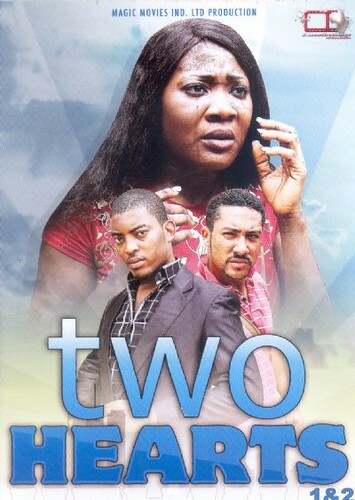 Kenneth meets Kadeisha (Ejine Okoroafor) selling oranges on the roadside and immediately falls for her buying her a phone on first meeting, after which she agrees to follow him to his house and “become his girlfriend.” Their relationship comes to an abrupt halt when it comes to light that she has stolen things from his home despite his generosity. Despite his bad luck with mgbeke girls and his friend Mark’s (Abraham Nwodu) insistence that he goes for a classy educated girl, he is steadfast in his desire for them pursuing them relentlessly and without abandon. 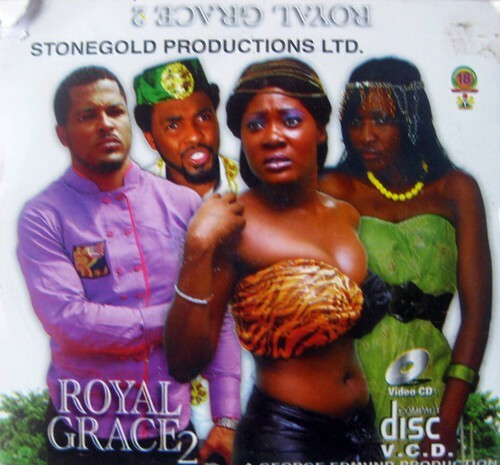 Her Royal Highness Emem played by Mercy Johnson is being blackmailed by Lance (Van Vicker), her husband Cheta’s (Paul Sambo) business associate. She not only ends up giving him large sums of money but also sleeping with him at his whim. The prince is also being defrauded by Lance in fraudulent business deals. A maid in the palace inadvertently finds out about the shenanigans in the palace and is compelled to confess to the prince. The outcome brings on a whirlwind of consequences.